January is a frantic period at the best of times, with clubs frenetically plunging into the transfer window in search of quick fixes to the cracks that have appeared since September. However, it's not just new faces that clubs have to concentrate on, there's also the pesky factor of tying down familiar faces to contracts beyond the end of the season. Sometimes great players slip through this net, either ignored or unimpressed by the offers from their club, and thus become an enticingly gratuitous opportunity for anyone able to successfully negotiate. Here are 11 of the best players who are in this situation, and which clubs are rumoured to be in the hunt for them. An intriguing situation, given that James Milner is simultaneously 33-years-old and one of Liverpool's most important players. No one is more aware of this fact than Jurgen Klopp, and it will therefore be fascinating to see what happens to the latest member of the Premier League 500 appearances club. A return to boyhood club Leeds has been mooted, though that naturally depends on whether Marcelo Bielsa can promote his team to the top division. 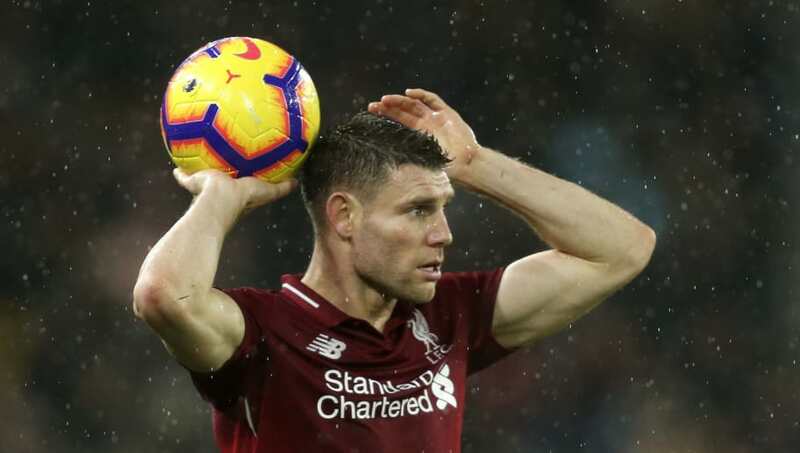 If not, you can see Milner marshalling that Liverpool side until he's 40 at this rate, from whatever position he's required to occupy, should they see fit to pay him what he's worth. Linked clubs: Beijing Sinobo Guoan FC, Inter and Juventus. 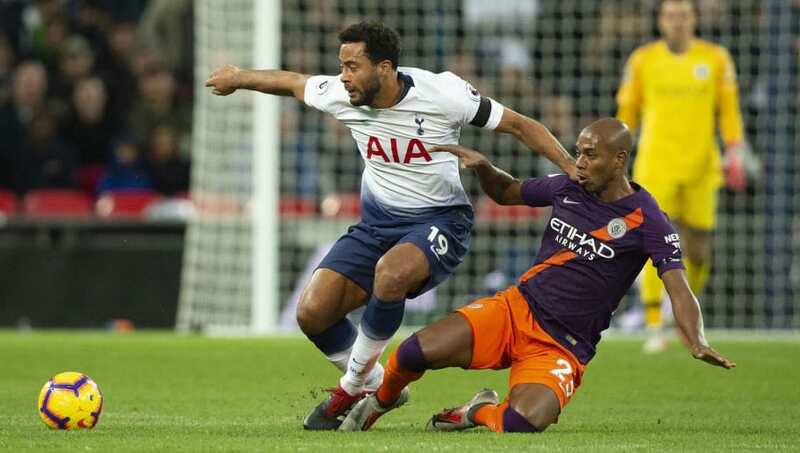 This has been known for a while, with Spurs seemingly reticent to hand Mousa Dembele a new contract, and the Belgian harnessing similar feelings of disillusionment. While a reconciliation is not beyond the realms of possibility, there's been plenty of rumours surrounding a Dembele exit this January. However, the ankle injury that has kept him out since the start of November means he is unfit to pass any medical assessment, probably ruling out any January move to one of those Italian giants. This is apparently not as pressing for CSL outfit Beijing Sinobo, who retain their considerable interest in the 31-year-old. This one will run. Linked clubs: Arsenal, West Ham, Everton and Santos. 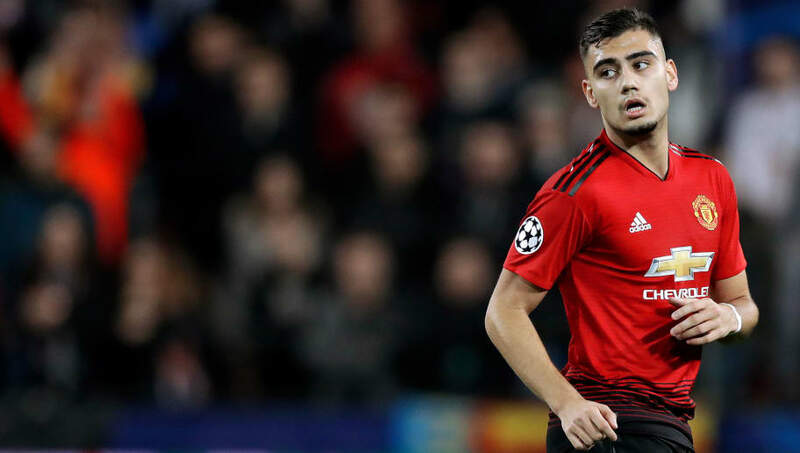 Andreas Pereira has featured for Manchester United just 21 times since joining the club in 2014, a source of much frustration for many fans, as well as the player himself. This has led to speculation regarding his future with the club, with a host of Premier League outfits vying for his signature. However, Santos are also in the mix, being the boyhood club of his father, and a spokesperson for the club has already claimed the 23-year-old is eager to return to his native land, despite never living in Brazil. But, the installation of Ole Gunnar Solskjaer has thrown a spanner in the works, with his increased aptitude for young, attacking talent potentially handing the advantage back to United. Linked clubs: Everton, West Ham, Tottenham and Wolves. The 2014 BBC African Footballer has been a staple of rumour mills for all of eternity, and this year is no different. 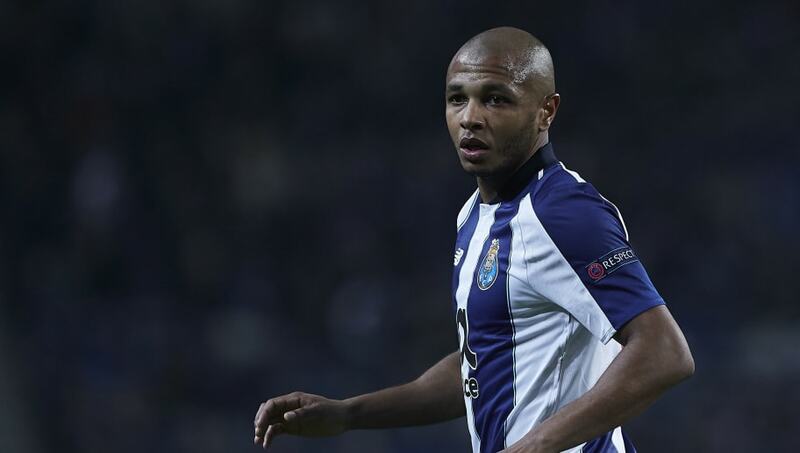 Indeed, it promises to be even more vociferous, considering his stalled negotiations with Porto. The 28-year-old, who is not quite the force he was in 2014 but remains a highly talented player, has been linked with Spurs and West Ham in recent seasons, though Wolves and Everton appear to be the frontrunners out of that crop right now. The Manchester City captain has been hampered with injury for much of 2018, which is presumably why he is currently engaged in this contractual quagmire. While City seem sort of willing to extend his contract, kind of, Barcelona appear a bit more interested at present. 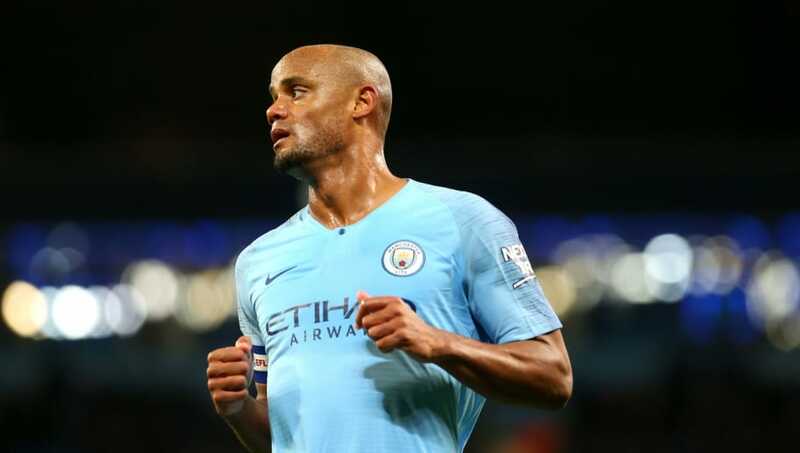 The opening of the January transfer window means Kompany can now engage with La Blaugrana, should he desire it, as well as any other European club he wishes. As for where the player himself would rather be, that seems patently obvious given his connection to the club, though he will surely take his gametime and lasting legacy into account. Linked clubs: Barcelona, Tottenham and Liverpool. 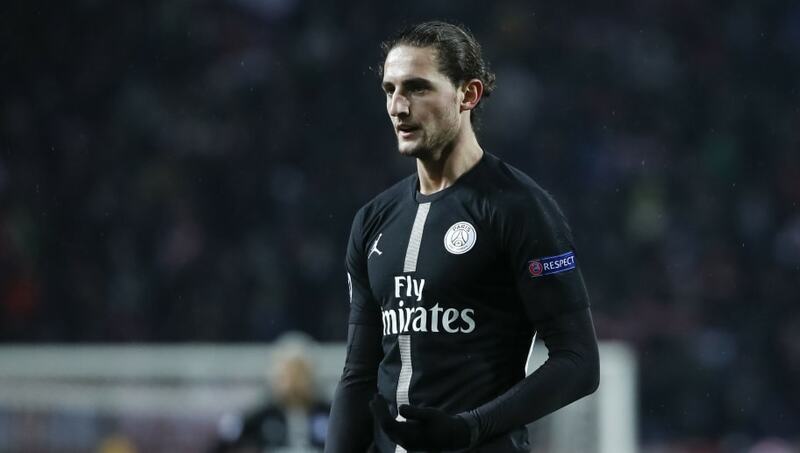 2019 has only just begun, but Adrien Rabiot is already the undeniable MVP of the January transfer window. It's been a majestic performance. He has, in order, refused a contract with PSG, engaged in such furious negotiations with Barca that they were forced to produce a statement denying any existing deal, snorted in derision at links to Spurs and glanced furtively at Liverpool. Having let his club know in no uncertain terms that he's willing to run down his contract, even in his state of complete exile from the starting XI, a winter switch is almost guaranteed. The where and why is what we don't know, yet. Linked clubs: Aston Villa, West Ham, Fulham and Arsenal. 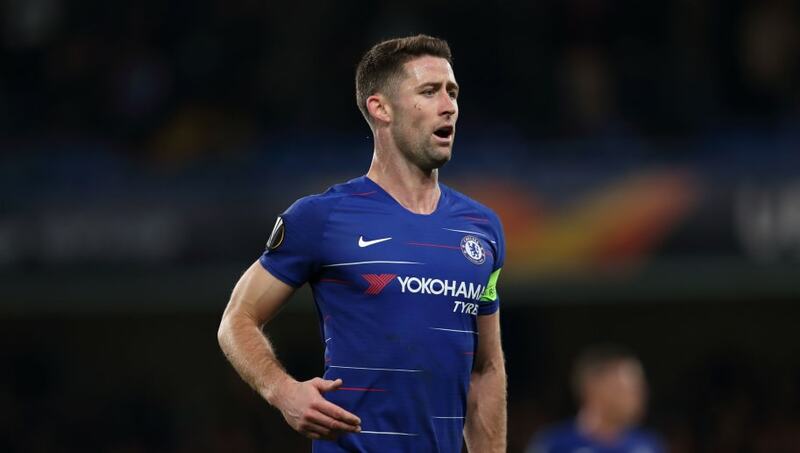 After probably outstaying his welcome in the Chelsea starting lineup, Gary Cahill has finally been cast to the fringes at Stamford Bridge under Maurizio Sarri. At 33-years-old, he is at an even greater disadvantage to Chelsea's contractual policies than say, Cesc Fabregas or David Luiz at 31, and is no longer worth the wages he receives. As it stands, Fulham seem the defender's most likely destination, with a loan mooted, but former side Aston Villa have apparently backed out of a deal due to its expense. Arsenal have also been sniffing around, though are likely to only enter into negotiations should their defensive crisis worsen. Linked clubs: Marseille, Fiorentina, Milan, Fenerbahce and several MLS sides. After a career revival at Nice, Mario Balotelli's French sojourn has taken a turn for the worst. A failed switch to Marseille has left the striker feeling forlorn, embittered and apparently overweight. He is yet to score in 758 minutes of action, and his relationship with former Inter teammate Patrick Viera has decayed beyond repair. Indeed, the club's president has seemingly confirmed Nice will refuse to extend his current deal, meaning a January switch is likely. Having said that, with his form and fitness spiralling, the race for his signature has not been too hotly contested, and many of those suitors are remnants from last summer's saga, though Fenerbahce have been the most active in their current pursuit. 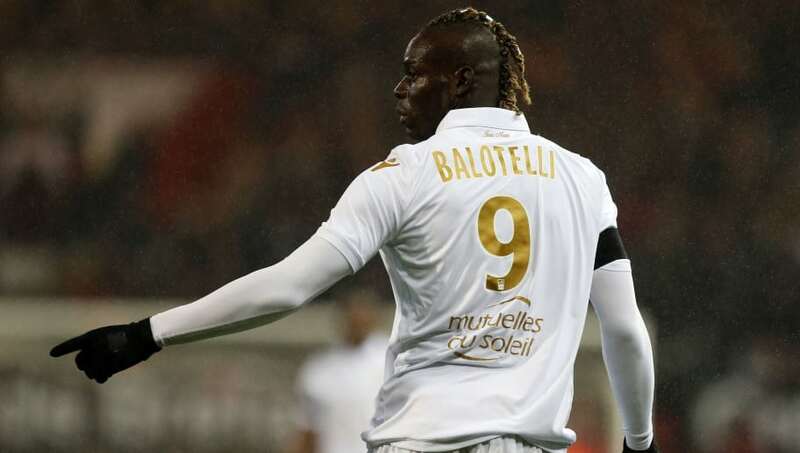 Balotelli would apparently be available for as little as €1.5m, which seems worthy of a punt. Why *not* always him? Or something. 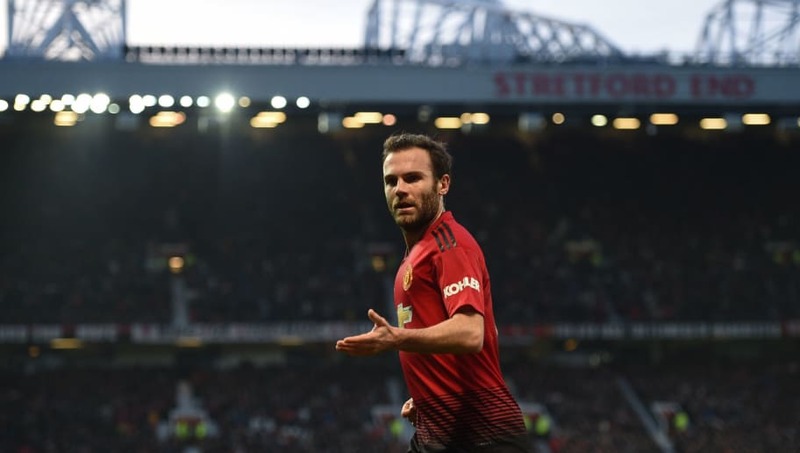 The Spaniard has been intermittent for Manchester United this term and tellingly, compared to some other previously outcast youngsters, has managed just two appearances in Solskjaer's four games thus far. Though the 30-year-old has repeatedly avowed his desire to stay in England, and preferably in Manchester, former side Valencia seem his most willing suitors at the moment, though they could be hampered by insufficient funds should any deal be struck. Linked clubs: Manchester United, Juventus, Inter and AC Milan. 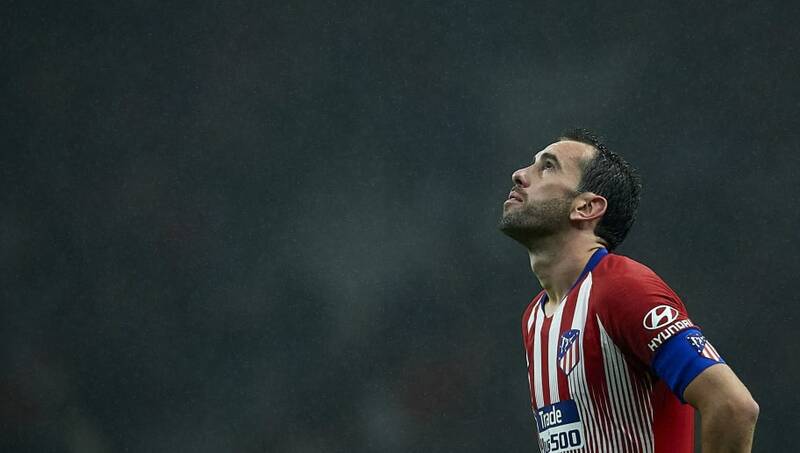 Perhaps the most intriguing offering in this year's free agent market, Diego Godin's situation has unravelled at Atletico. 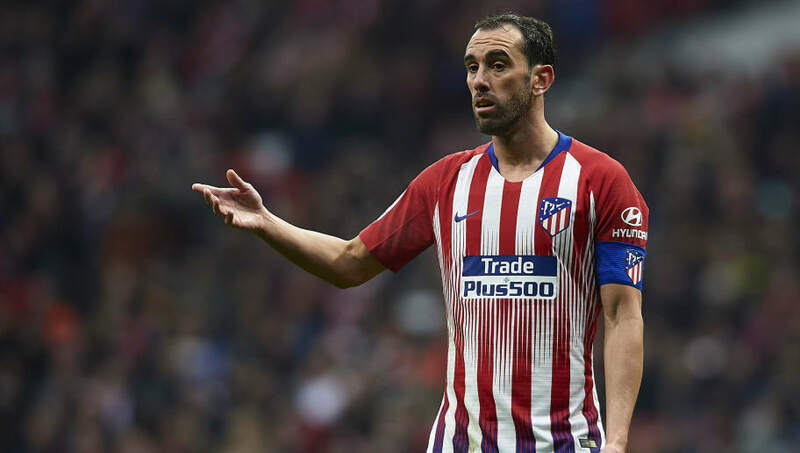 After turning down a move to United at the 11th-hour of last summer's window, much to Jose Mourinho's chagrin, it was anticipated the veteran Uruguayan would pledge his future to Los Rojiblancos. However, that has not materialised, with reports circulating that he's now refused the club's advances. He is thus being shopped around for potential destinations by his representatives, with Italy supposedly his preferred destination, though the Red Devils will surely return to the fold considering their recurring defensive frailties. Watch this space. 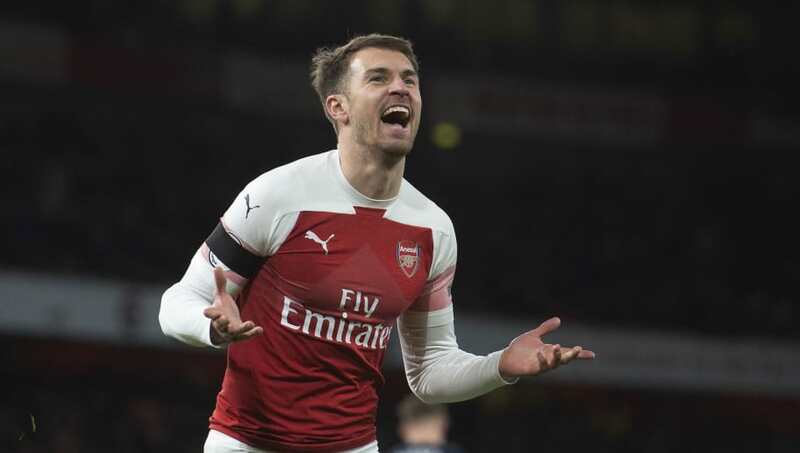 Another favourite of the free agent merry-go-round, Aaron Ramsey has arrived at a contractual impasse with Arsenal, and is therefore destined to leave this summer. While the window's opening has provoked plenty of discussion between the player and clubs across Europe, Juve appear the current frontrunners, with a lucrative package - made publicly available - awaiting him in Turin, and some similarly public concessions of their interest made by sporting director, Fabio Paratici.